Aphids that live in temperate or boreal regions have to be able to survive overwinter. Aphids, depending on species, are able to pass winter in two ways. If they are holocyclic i.e. possess an egg-laying stage, they usually overwinter as eggs. 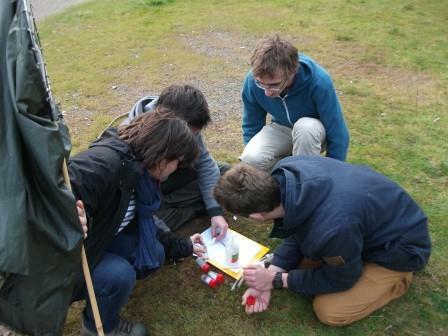 Aphid eggs are extremely cold-hardy; they have been reported to have super-cooling points of about -42oC (Somme ). 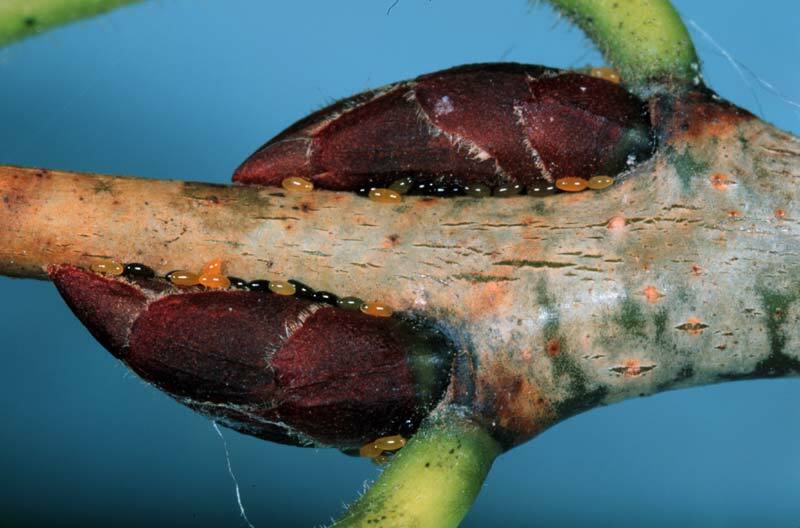 If laid on a woody host, eggs are usually laid in the bud axils as in the case of the apple aphid, Aphis pomi, the black bean aphid Aphis fabae and the bird cherry aphid, Rhopaloishum padi. 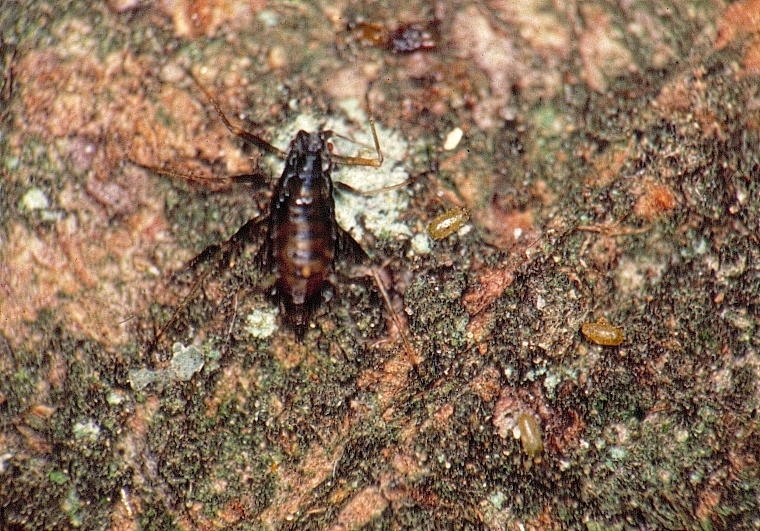 In some instances, such as the sycamore aphid, Drepanosiphum platanoidis, eggs are laid directly on the tree bark or in crevices in the bark or even in lichen growing on the bark. See if you can spot the eggs in the picture below. If however, the aphid in question lives on an herbaceous host, the eggs may be laid directly on the ground, on or amongst fallen leaves or at the base of grass tussock. The other strategy adopted by those aphids that are anholocyclic, such as the green spruce aphid, Elatobium abietinum, is to pass the winter as an active stage, either as an adult or immature nymph. Those holocyclic aphids that have anholcyclic strains are also able to adopt this strategy. Despite their soft bodies and fragile appearance, aphids have quite low super-cooling points values such as -26oC having been reported (Griffiths & Wratten, 1979). A potential advantage of using an active overwintering stage and not an egg, is that if they survive the winter, they are able to start reproducing sooner, particularly if they are a host –alternating aphid, where the aphids hatching from eggs, have to spend time developing and reproducing on the primary woody host before being able to migrate to the secondary hosts. This also applies, to a lesser extent, to those holoyclic aphids living on herbaceous plants, although the temporal advantage is not as great. One would assume that given the relative cold-hardiness attributes of aphid eggs and adults that in a country such as the UK where winter temperatures below -10oC are both infrequent and short lasting, winter survival of aphids would be extremely high if not guaranteed. This is not the case. For example, eggs mortality of the bird cherry aphids is typically around 70-80% as shown in my first ever publication (no fancy graphics packages in those days, just Letraset , Indian ink, stencils and tracing paper). 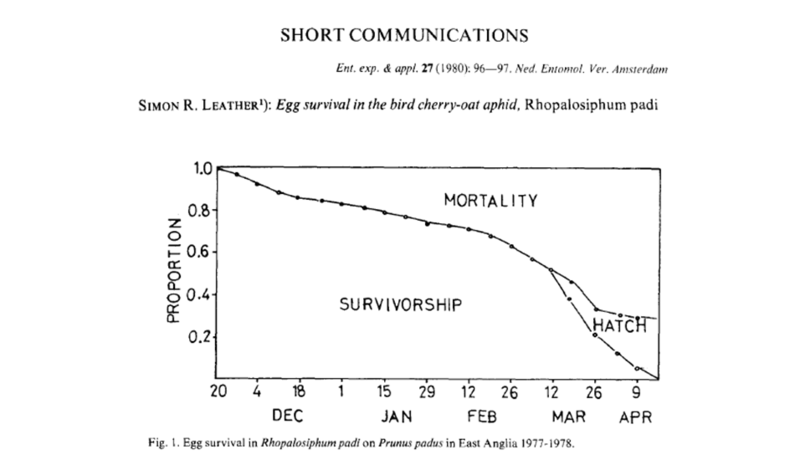 Actually people had measured aphid egg mortality much earlier than this (Gillette, 1908) but I was the first person to monitor mortality throughout the winter and show that it occurred at a steady rate irrespective of the severity of the winter. 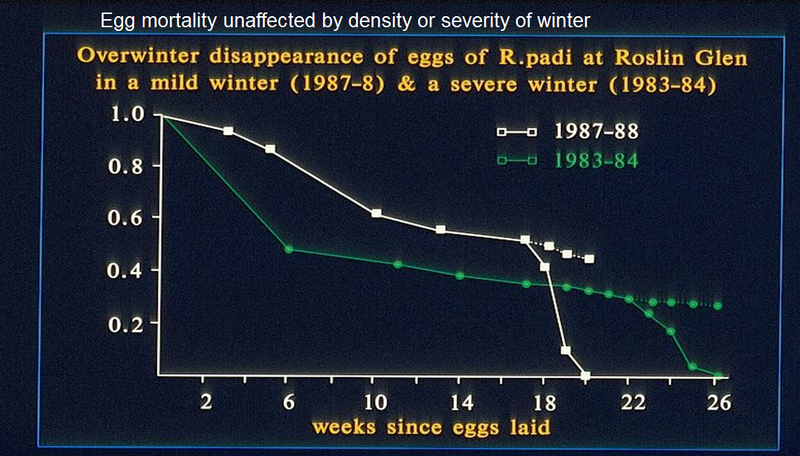 It is actually a function of the length of the winter that determines how many eggs survive, the longer the winter the greater the mortality. This level of mortality is typical for all aphid species for which I have data (Leather, 1993). Some of this mortality can be attributed to predation, but most of it is intrinsic (Leather, 1981), possibly due to cryo-injury. 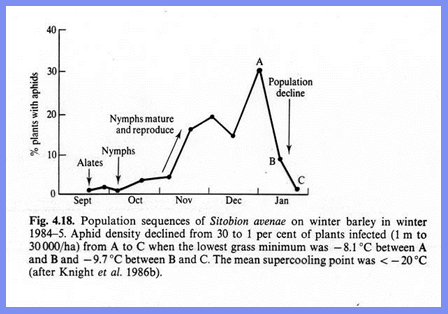 Similarly, those aphids that overwinter as adults or nymphs, despite their ability to super-cool to temperatures below -20oC, experience even greater levels of mortality as shown elegantly by Jon Knight and Jeff Bale in 1986 studying overwinter survival of the grain aphid Sitobion avenae near Leeds. In fact one wonders how any aphids at all survive winter this way, but they certainly do if the winters are mild enough, as in the case of Myzus persicae and Sitobion avenae in southern England and E. abietinum throughout most of its range (Day et al., 2010). An interesting anomaly is Iceland where hot springs abound and the bird cherry aphid is able to survive anholocyclically on grasses growing around the springs whereas in other countries with similar winter temperatures it would only be able to survive as the egg stage. Gillette, C. P. & Taylor, E. P. (1908). 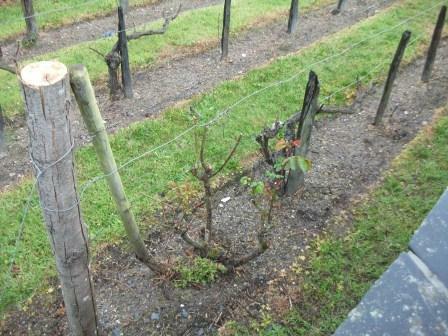 A few orchard plant lice. Colorado Agricultural Experimental Station Bulletin, 113, 1-47. Knight, J. D. & Bale, J. S. (1986). Cold hardiness and overwintering of the grain aphid Sitobion avenae. Ecological Entomology 11, 189-197. Journal Editing – Why do it? Masochism, machisimo or just plain nosiness? 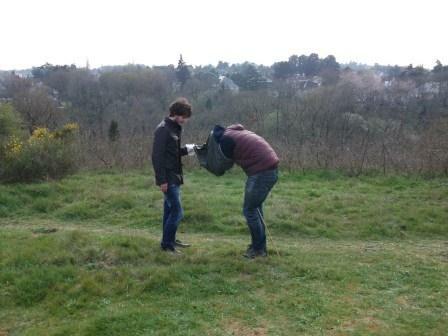 I have been involved in scientific journal editing since the mid-1980s when I took on the role of Editor of an in-house newsletter run by the UK Forestry Commission’s Forest Research arm, EntoPath News. This basically involved writing short articles about what was going on in Forest Research and persuading colleagues to write about their research, mainly for a lay audience. This was pretty much a home-made effort, typed up and then photocopied by members of the Typing Pool (now those were the days!). 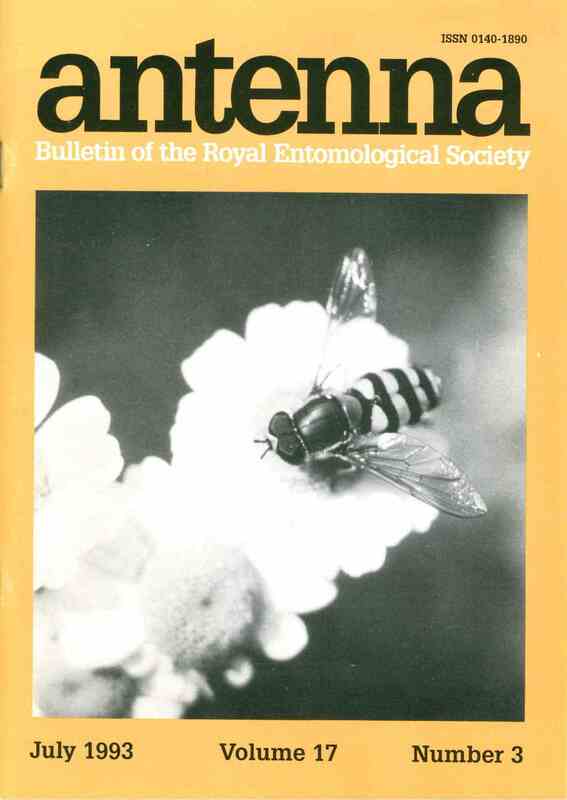 Then in 1991 I was asked if I would like to edit Antenna, the in-house journal of the Royal Entomological Society. This was a step-up – we actually had a printer, although this was in the days of cut and paste when cut and paste meant exactly that. I was sent the proofs in what were termed galleys, long sheets of printed pages, together with template pages, marked out with blue lines to indicate margins etc. I then grabbed a pair of scissors and a pot of glue and literally cut the proofs to fit the pages and then glued them on to the templates. These were then returned to the printer who in due course produced a set of page proofs which I had to check and approve and these were then returned to the printer and then finally the finished version would appear. 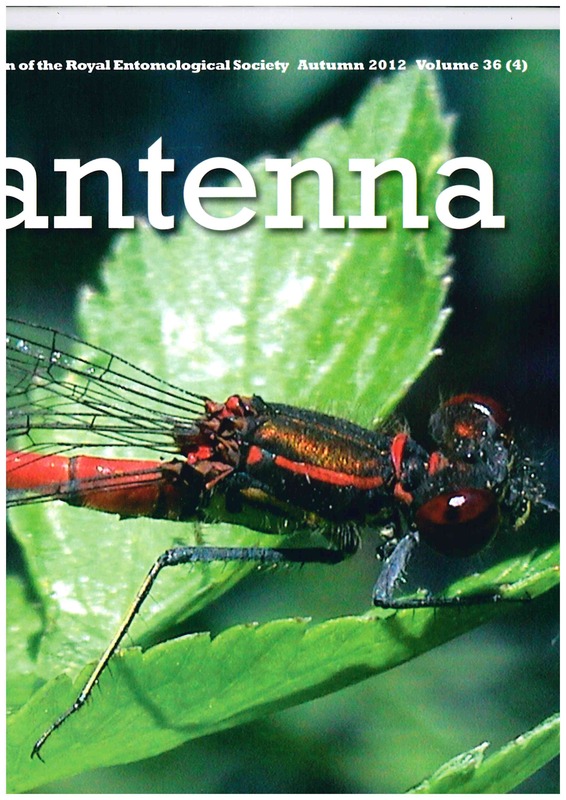 Nowadays of course all this has long departed and Antenna is a much glossier and electronically produced affair. 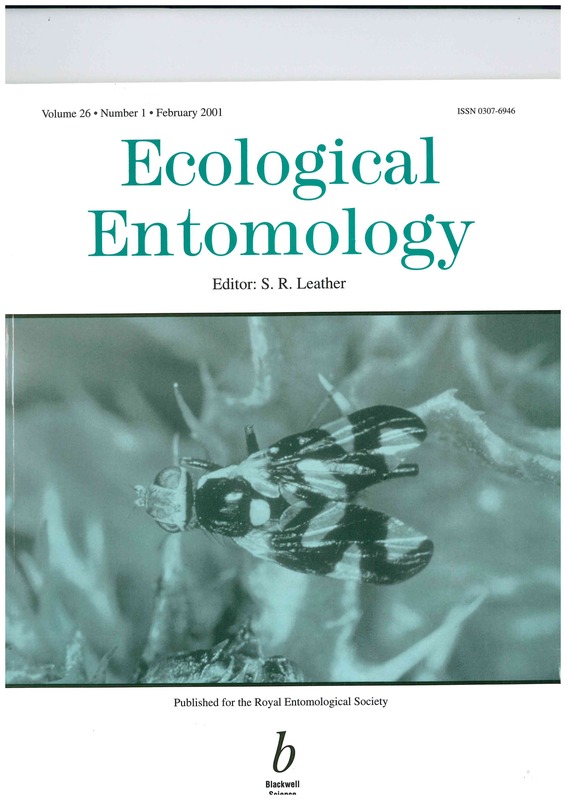 I was next asked if I would like to edit Ecological Entomology a much grander job all together and one that I did from 1996-2003. I then had a couple of years off as a full editor but remained on the boards of Ecological Entomology, Journal of Animal Ecology and Agricultural & Forest Entomology, all of which I still do despite becoming one of the Senior Editors of the Annals of Applied Biology in 2005 and in a moment of weakness not only agreeing to become the Editor-in-Chief of Insect Conservation & Diversity in 2006, but to launch it from scratch! 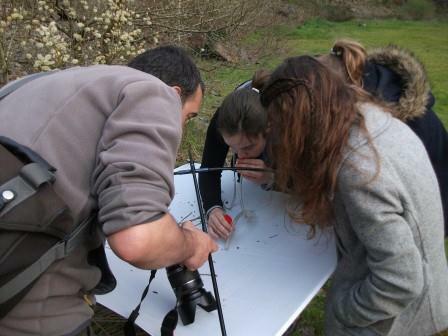 One of my conditions for agreeing to edit Insect Conservation & Diversity was that we would be on-line submission from Day One. Interestingly enough we were the only journal of the Royal Entomological Society’s large stable that were. This year the last of the journals finally gave in and became on-line submissions only. One of the things that I have noticed with most of the journals that were originally paper-based submissions is that the instructions for authors still refer back to the paper submission days – why for example do we need to upload tables and figures separately – why don’t we just incorporate them in the text in the way they would appear in print and submit one file? Old habits die hard I guess. So why do I edit journals? The simplest answer is because I enjoy it, I find it interesting, albeit sometimes frustrating, especially when authors send you papers that are completely out of the scope of the journal, or formatted in the style of the journal they have just been rejected by! You also find out that some papers come with a referee repellent attached to them. Some papers you get the right number of referees agreeing immediately, others that look perfectly acceptable often take ten or eleven referee requests before you get your two referees. I have written about the search for referees before so will not dwell on this part of the editing process. On the plus side you get the chance to read things that you might not do normally and, by judicious choice of your editorial board can influence the papers that are submitted to your journal. How hard is it to be a journal editor? Not as hard as you might think. We certainly don’t do the same job that we used to; the red pen is a thing of the past. To a certain extent we act as filters, deciding which papers we are going to send on to our Associate Editor, so we do have to read everything that is submitted, although some are very easy to ‘instant reject’ and need little more than a cursory skim. The harder ones are those that are perfectly sound but don’t have the right feel for the journal, the ones that you know are going to be rejected but which are perfectly publishable, just not in your journal. In some of these cases you might have to pass it on to an Associate Editor, as with the best will in the world you can’t be an expert in everything. The Associate Editors choose the referees and make a recommendation to you as the Editor; you then have to read the paper again and see if you agree with his/her recommendation. As an Editor you have to be tougher than your Associate Editors because of space requirements and the fear of a fall in your Impact Factor or submission rate. When I first started editing, Impact Factor was not a consideration; now we are, despite our belief that it is an imperfect metric, all aiming to be the best. We also have pressures from the publishers to increase the speed of our decision-making processes which is why the decision ‘reject and resubmit’ is now becoming increasingly common and ‘major revision’ less common. Do we get paid as editors? It depends on the journal; some pay a fairly generous stipend, but remember most of your editing takes place at home and at weekends, so some compensation is appropriate. The Royal Entomological Society journals don’t pay their editors but do treat them very well and pay for travel to some conferences and meet their registration and accommodation costs at most of their own conferences. Do I regret being an Editor? Not one little bit. It is actually a great job and one that I can thoroughly recommend to anyone who is offered the chance. Apropos of my mention of submitting paper copies to journals, I do feel that authors do not get the same amount of feedback from referees as they used to. Referees who take the time to download a pdf version and annotate and comment directly are definitely in the minority. This means that most referees only comment on the scientific details and all those helpful hints about punctuation and style are omitted. As a referee I do sometimes make suggestions for rewording and overall grammatical suggestions, but line by line editing which I used to do is now a thing of the past. I have long been aware of the Erasmus Programme (European Community Action Scheme for the Mobility of University Students) having had many Erasmus students in my classes over the years whilst at Imperial College. It was however, only after moving to Harper Adams University, that I found out that there was also a similar programme to enable academic staff to spend time teaching at sister institutions. 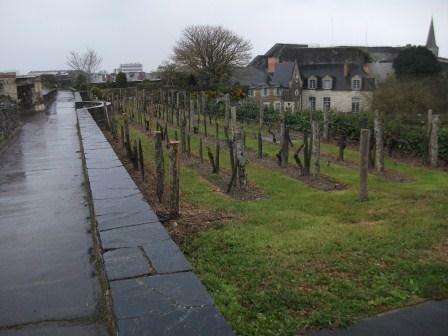 I was contacted earlier this year by Joséphine Pithon from the Ecole Supérieure d’Agriculture d’Angers who wondered if I would like to come across to Angers a city I am ashamed to admit that I had very little knowledge of. 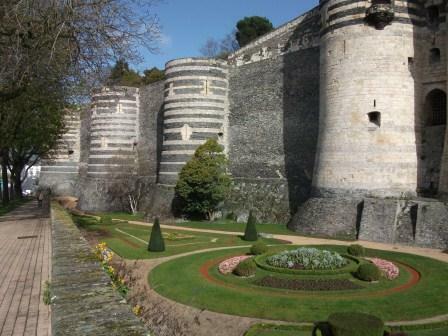 The chance of spending a week in France, my favourite holiday destination, was too good to turn down and my wife Gill was also very keen to have a short break and refresh her French language skills. To cut a long story short, on Monday 24th March, we caught the Eurostar to Lille and then the TGV on to Angers, arriving mid-afternoon in, to our dismay, a very wet Angers. We booked into our hotel, found somewhere not too far away to eat and then retired to deal with emails (sad to say we had both brought our laptops with us) and for me to double-check that my lectures were ready to deliver. 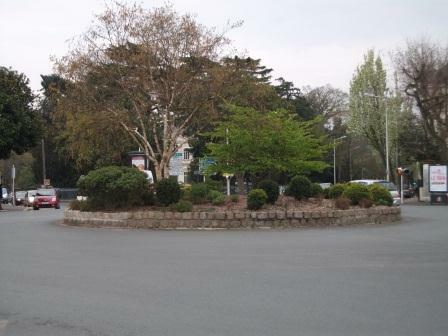 Tuesday dawned warm and sunny, much to Gill’s relief who had a day of sightseeing planned and I walked to ESA, which was only ten minutes away, collecting a roundabout on the way, albeit not as spectacular as those in the south of France. entomology. It seemed to go well and despite me lecturing in English they asked a lot of pertinent questions. 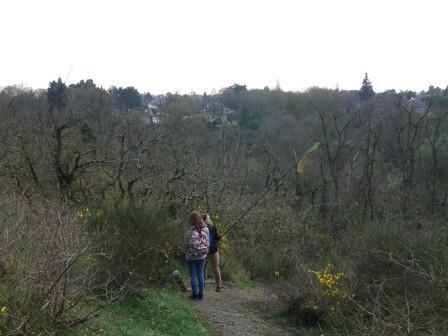 I then gave them two lectures on sampling and survey methods before going for lunch with my hosts. I must give the staff canteen (cantine) a rave review – for less than €5 we got a three course lunch with coffee. 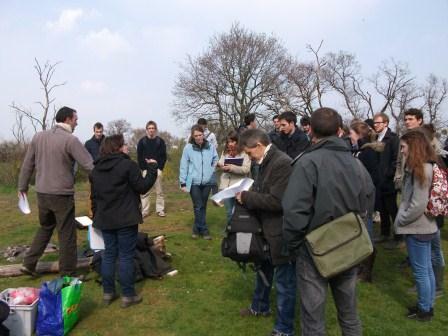 Then it was back to lecture to a fourth year group about biological control and pest management, again to a very interactive group of students. 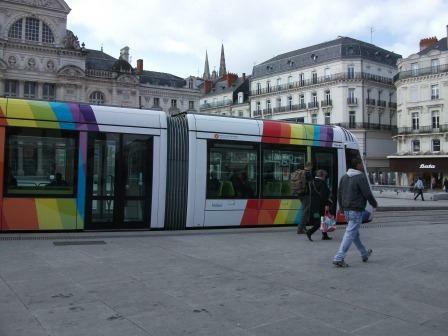 Then it was the short walk back to the hotel followed by an excellent meal in the city centre with my new French colleagues. 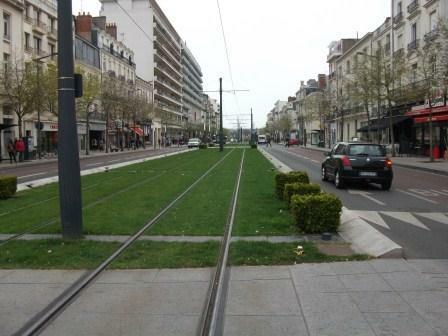 On the way we admired the bendy trams and marveled at the ingenuity of having ‘green’ tramways wherever possible. behaviour to their British counterparts 😉 Then it was the end of the day and time to relax and find somewhere nearby to eat and get ready for a morning in the laboratory on Thursday. 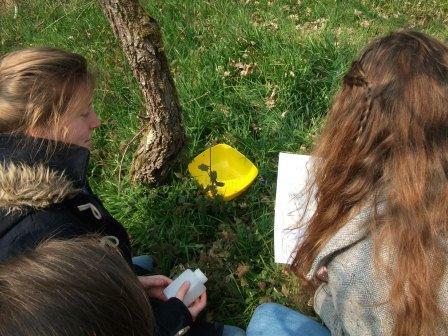 Thursday morning was spent with the students helping them identify the various organisms that they had brought back from our day in the field. It appears that whilst students have to wear lab coats staff are exempt! Our lab manager at Harper Adams would never allow that; I am frequently being told off for popping into the lab sans coat. 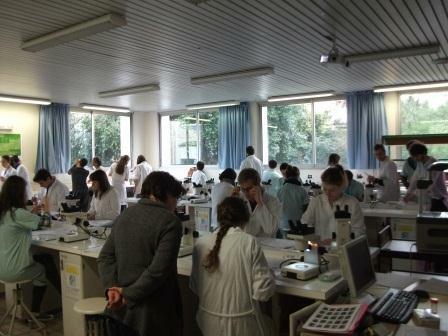 In the lab I had to use my French a bit more as some students were better than others at English and in a one to one situation I feel a little less hesitant about demonstrating my inept language skills. I think we all had a fun morning and learnt a lot from each other. 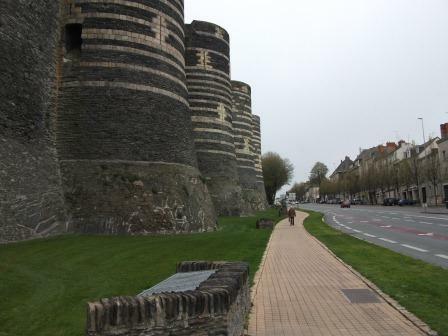 After an excellent lunch it was time for a break; there is no teaching at ESA on a Thursday afternoon so I was free to join Gill for an afternoon of sightseeing around Angers. Needless to say it began to rain! 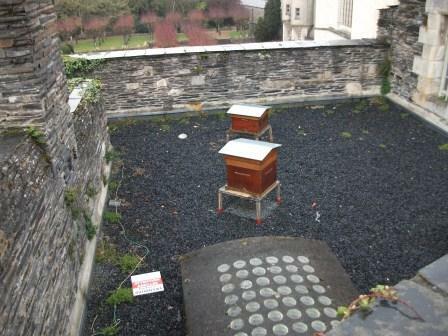 Nevertheless we saw the magnificent Château d’Angers, once the home of René I a most impressive building even in the rain and with a nice entomological surprise on the ramparts; beehives..
Thursday evening saw us at a great little restaurant in the city centre where we met up with Professor David Logan a plant physiologist at the University of Angers, and someone I had previously only met on Twitter. He introduced us to a couple of very nice local wines and we had a superb (and very reasonably priced) meal. It was a great end to a fantastic and educational trip. 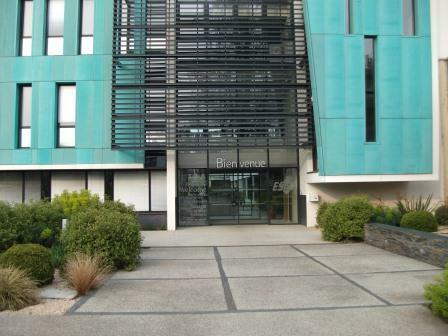 I think it is very impressive that the French students are willing and able to be lectured to in English. I am ashamed to say that I think that very few of our own students would be able to cope with a week of teaching in French! Given the chance I would definitely like to repeat the experience and spend more time there. 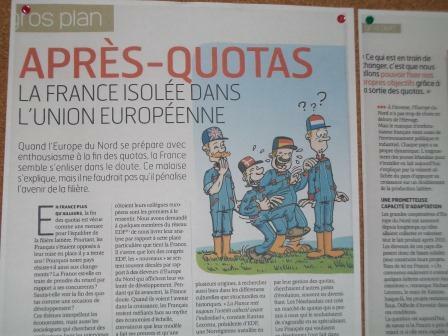 Whilst roaming the corridors of ESA I came across a departmental notice board where I saw this cutting from the February issue of the L’Éleveur laitier a French agricultural magazine, and was very amused to see how they portrayed British farmers!